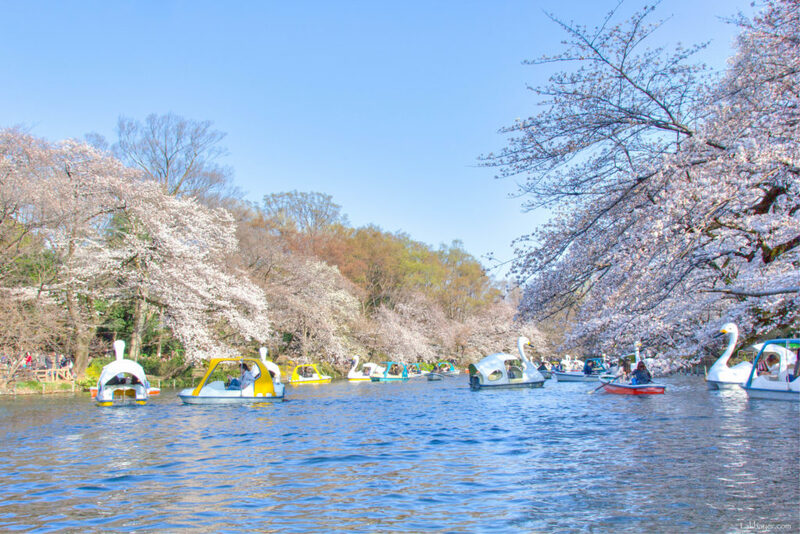 Inokashira Park (井の頭恩賜公園) is a 43-hectares park located on the western side of Tokyo, which sits on both Mitaka and Musashino cities. It is easily accessible via the lively Kichijoji neighborhood. The park’s large pond is one of the favorite sakura spot in Tokyo with its 250 cherry trees lining up its banks. The warmer weather over the past few days lead to the blossoming of sakura buds. The trees around the pond were 50-70% in bloom and looked very pretty. Lovely cherry blossoms dangling over the pond. 20% of Kiyose City’s land area remains agricultural which makes it a great producer of crops such as wheat, cucumber, eggplant, spinach, carrots, and more. 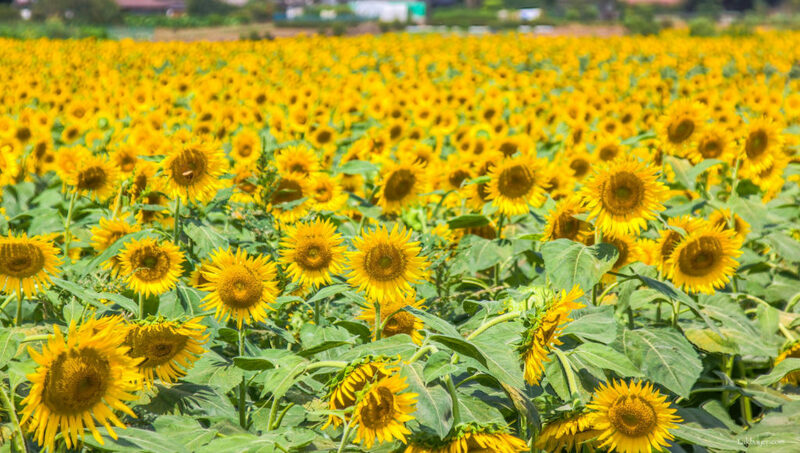 But every year, about 100,000 sunflowers are planted on a 2.4 hectares land which creates a brilliant yellow field under the dazzling summer sun. Vast field of radiant yellow sunflowers. Las Casas Filipinas de Acuzar located in Bagac, Bataan is a unique showcase of Spanish-Filipino heritage and craftsmanship. 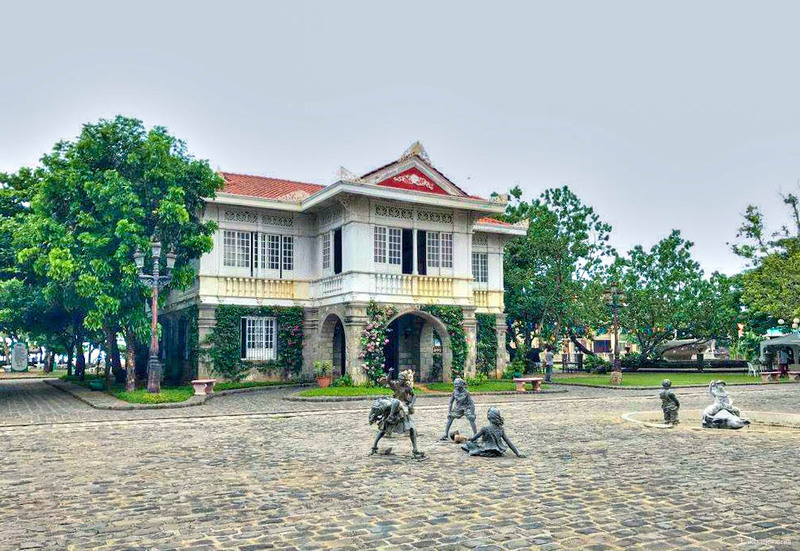 Original architectural pieces from the 17th through the 19th century Spanish colonial period, from different parts of the country, where collected and reassembled to provide a 4-star accommodation. 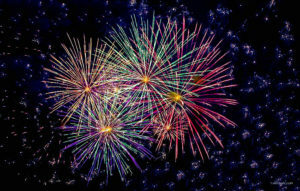 Firework Festivals or Hanabi Matsuri are held all over Japan during the summer season. 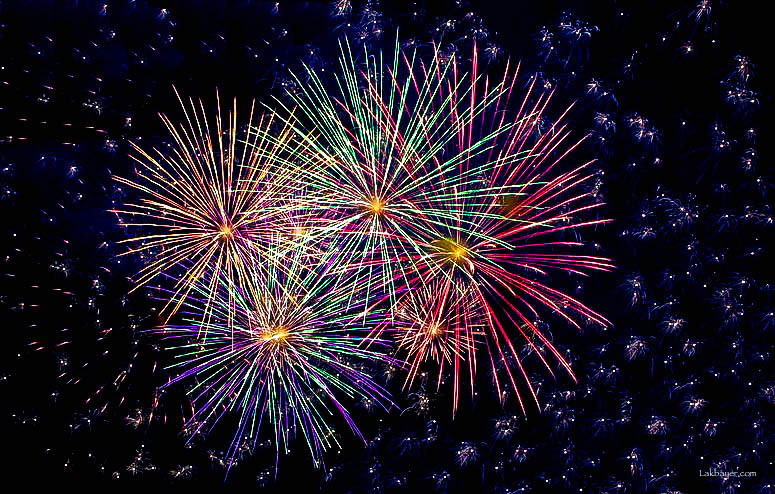 The festivals are participated by both local and foreign visitors because of the lively atmosphere and beautiful color display on the night sky. It is best enjoyed by enthusiast by wearing a traditional yukata, summer kimono or jinbei.